Exciting new community located in desirable Desert Uplands of northeast Mesa. 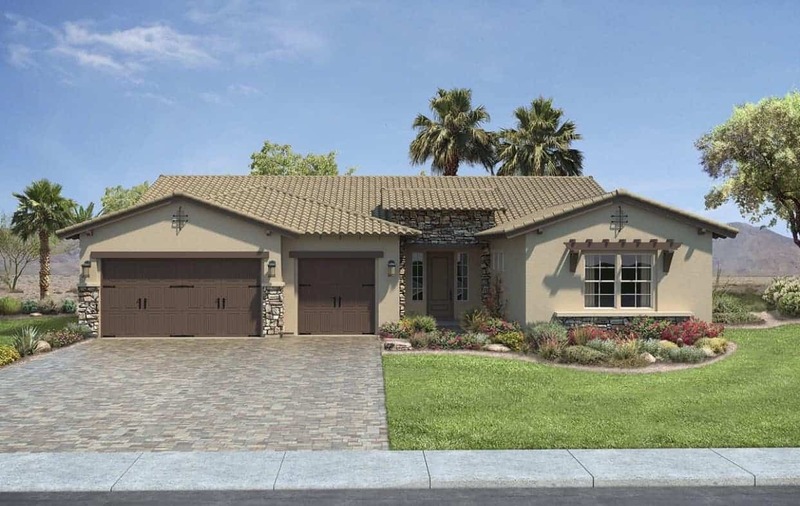 This gated community consists of 20 homesites on large lots with lots of garage space. Easy 202 freeway access and close to shopping, schools, and more! Don’t miss our grand opening October 8th!